Gail Dayton introduced me to Mistress of the Art of Death. 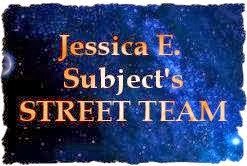 I am Gail’s friend on Goodreads and get her recommendations. We have very similar taste and when she recommended this series it sounded like one I would like to read. Mistress of the Art of Death combines history with fiction. Set in the time of Henry II, the story begins when four children are murdered in Cambridge and the Jews are blamed. The Jews can no longer do business and Henry loses revenue. To solve the mystery he sends to Italy for a Doctor how specializes in finding the cause death. While everyone expects a man, Adelia, a woman and a doctor from the Medical School of Salerno is sent instead. She must conceal her identity, and work through one of the men that travel with her. 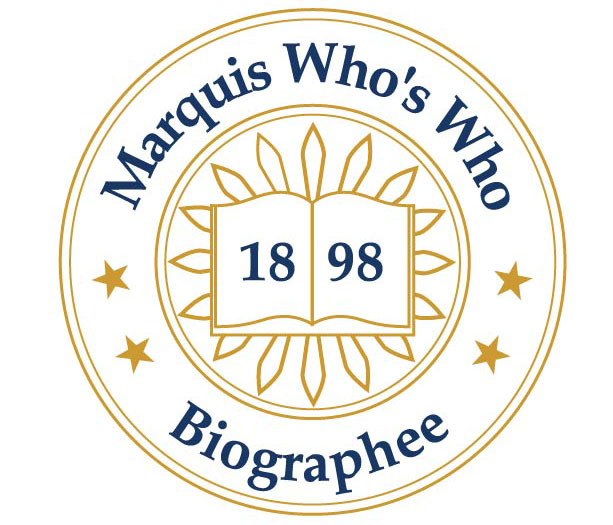 I did find the book slow going at first but the farther I read the more involved I got in the story. So far there are four books in the series and I am looking forward to reading the next three. 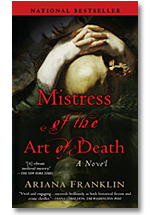 Berkley published Mistress of the Art of Death by Ariana Franklin in 2007. I purchased Mistress of the Art of Death used from a dealer on Amazon.